• Provide general administrative and clerical support to the management. • Assist in promotion and sourcing funds for NADI activities, and conferences. 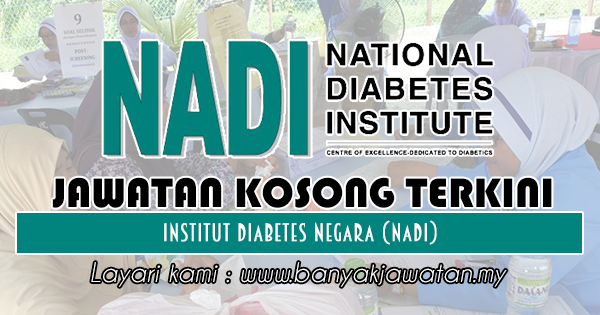 0 Response to "Jawatan Kosong di Institut Diabetes Negara (NADI) - 12 Ogos 2018"